In 1950 whites made all south Africans record their race. One way is that they had to recort it to the government. Another way is that four out of ten homelands were declared independent it was recognized by South African government. 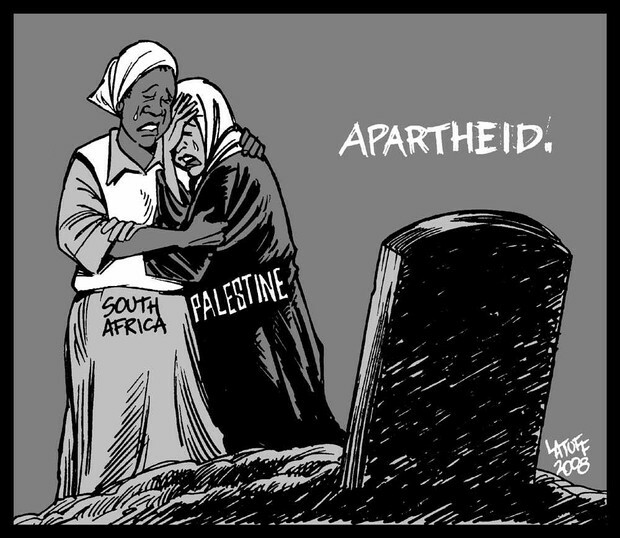 Thirdly, apartheid had racial segregation. Finally, Rainbow nation had cultural diversity. 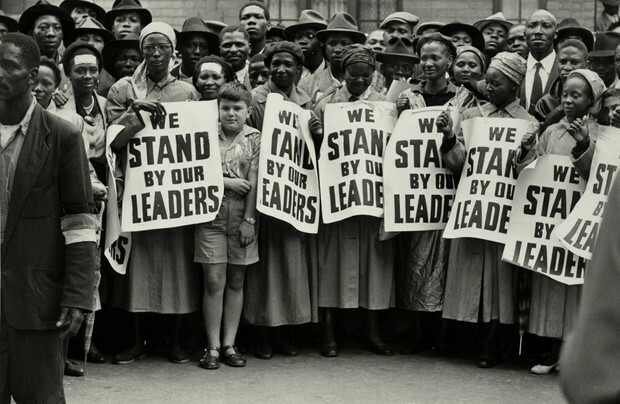 South Africans were affected socially by apartheid in many ways. One is that 5 million South Africans were living with AIDS in 2006. Another way is that South Africa's White population remains a lot unequally shared in for whites. The South African Schools Act of 1996-education for black children. Thirdly, the Massacre-Sharpeville, South Africa on March 21, 1960 during a demonstration, there where violence from South Africa police. 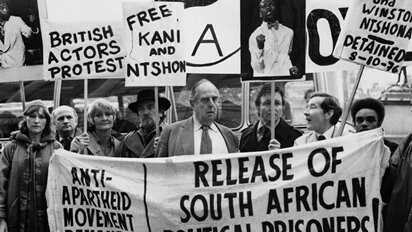 Therefore, African leaders-nonviolence methods would never be over tuned to the apartheid policies, turn to violence and sabotage.